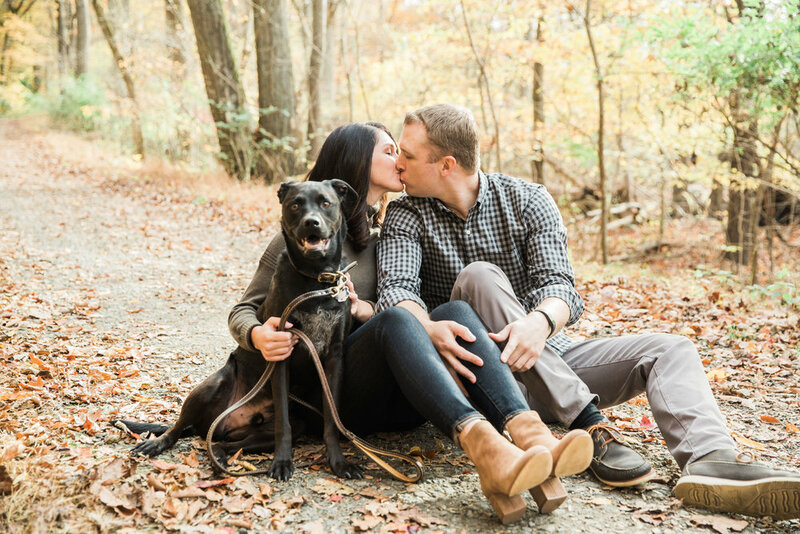 Henry & Kim and their adorable rescue pup, Harper, met us on a beautiful Autumn afternoon for their engagement photos along the Brandywine River. 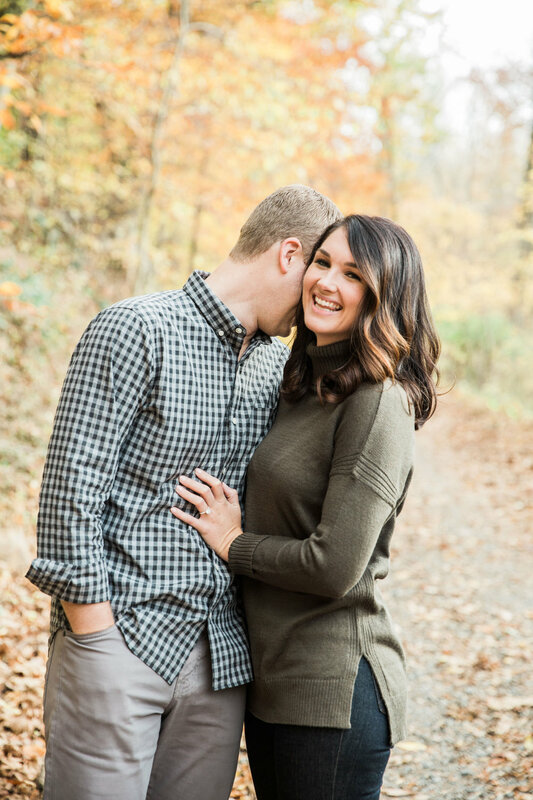 We had been waiting for Fall to arrive in the Mid-Atlantic and for the leaves to start to change into their gorgeous kaleidoscope of Fall colors for their engagement session. We walked along the 3 mile meandering paths and hiked all around the park, playing with Harper and enjoying the beautiful Autumn foliage. 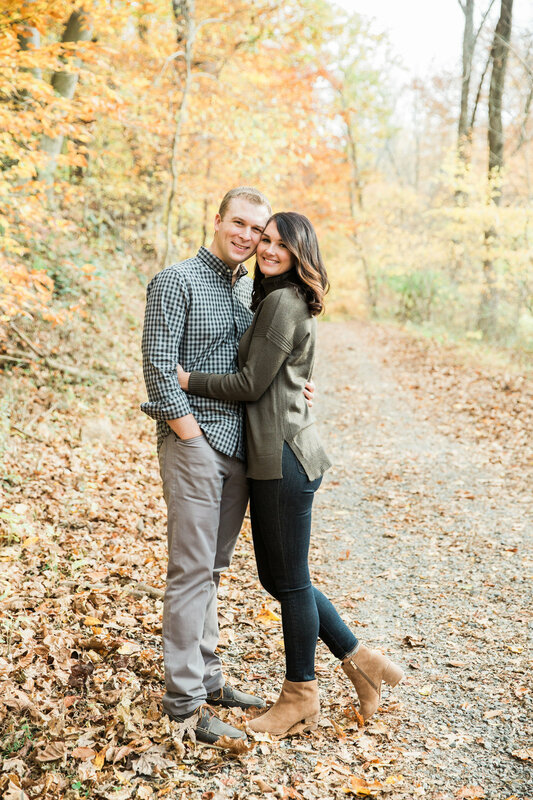 We are excited for their wedding in Philadelphia at Waterworks this September.